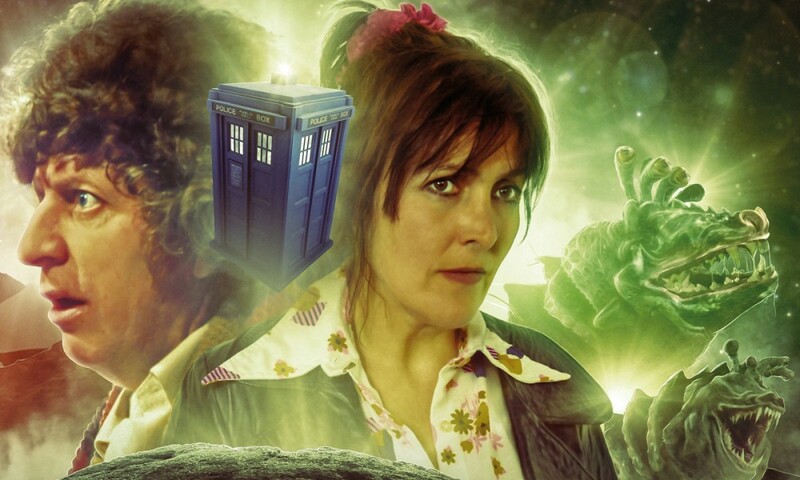 I Am the Master is the first of two seasonal Doctor Who: Short Trips for 2018, an October tale of the Master appropriate for Halloween. 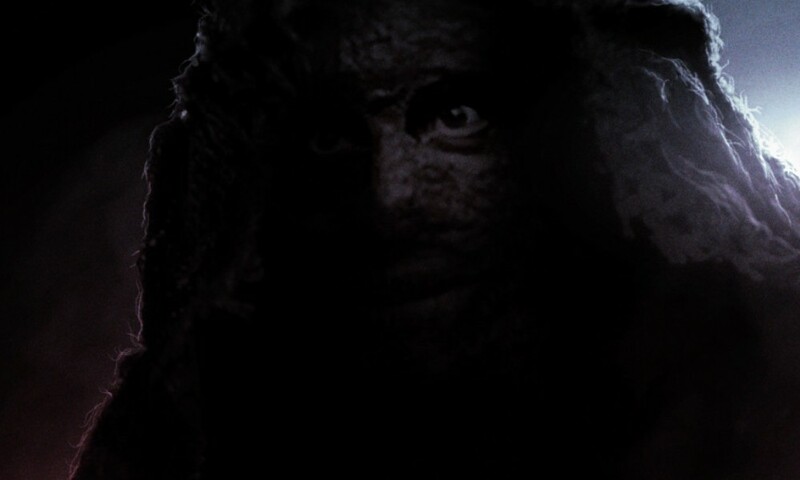 The story is unique in being written and performed by Geoffrey Beevers, the “corpse Master” himself. 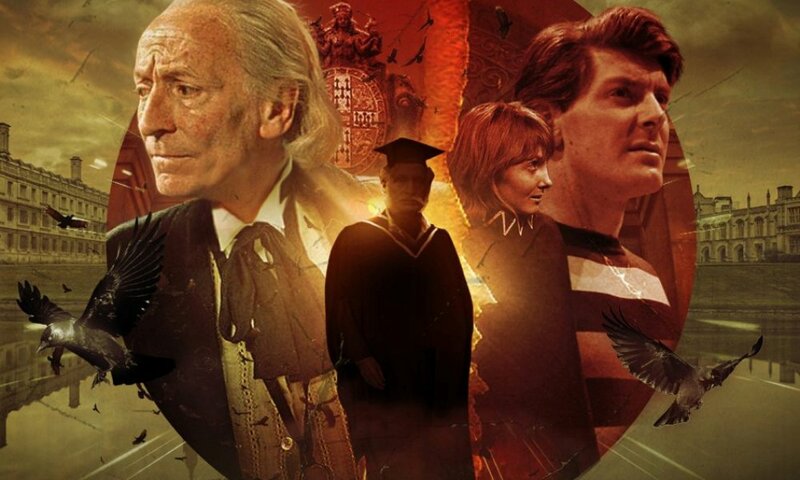 Of all the actors to play the Master (except for maybe Derek Jacobi), Beevers has the best voice, and I Am the Master is just a pleasure to listen to on that front alone. There’s nothing quite like hearing his voice ooze out of your earbuds, urging you on with malevolence. I don’t think the story will give you a great or unexpected insight into the Master, but it is entertaining enough, thanks partially to some metafictional jokes that just barely tread the line of workability (the Master’s plot involves a Big Finish-esque recording studio, complete with delicious lunches). I don’t think it’s one of the best Short Trips, but it is one of the better ones, and it provides a unique listening experience. 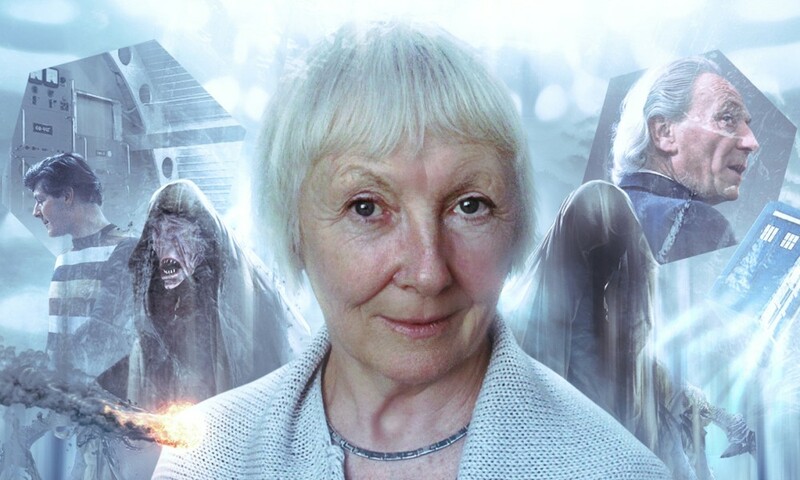 I Am the Master (by Geoffrey Beevers; read by Geoffrey Beevers) was released by Big Finish Productions in October 2018.